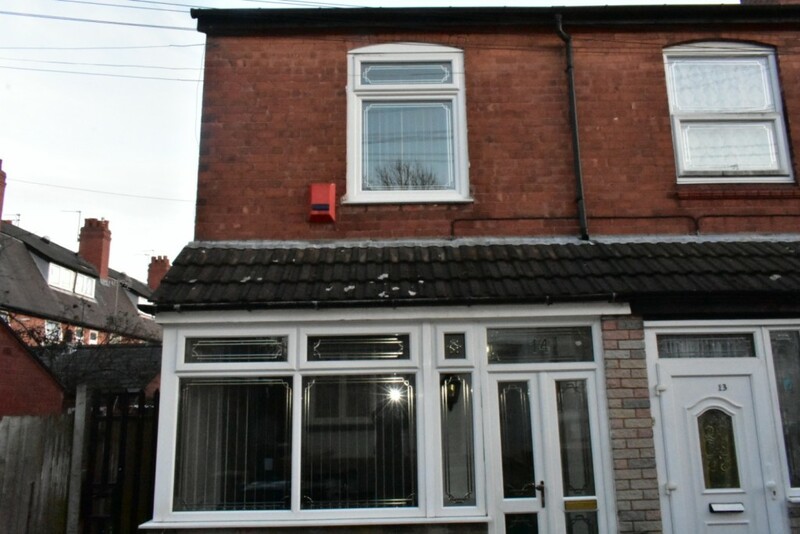 Supreme Estate Agents are pleased to present this three bedroom end-terrace property in a very popular part of Balsall Heath. This property comprises of three bedrooms, two reception rooms, a hallway, fitted kitchen, ground floor bathroom and a rear garden. 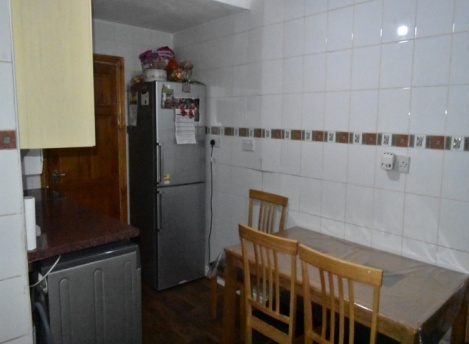 The property is ideal for first time buyers and investors alike. Disclaimer: Supreme Estate Agents have not tested any apparatus, equipment, fixtures and fittings or services and so cannot verify that they are in working order or fit for the purpose. A Buyer is advised to obtain verification from their Solicitor or Surveyor. References to the Tenure of a Property are based on information supplied by the Seller. The Agent has not had sight of the title documents. A Buyer is advised to obtain verification from their Solicitor. 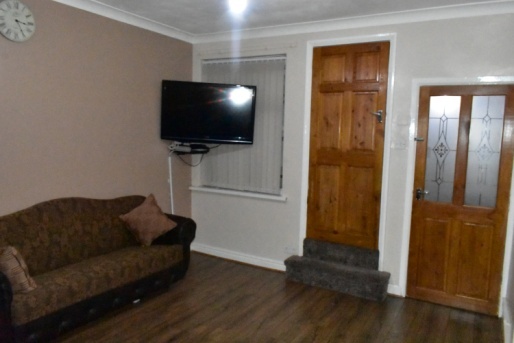 Items shown in photographs are not included unless specifically mentioned within the sales particulars. They may however be available by separate negotiation. 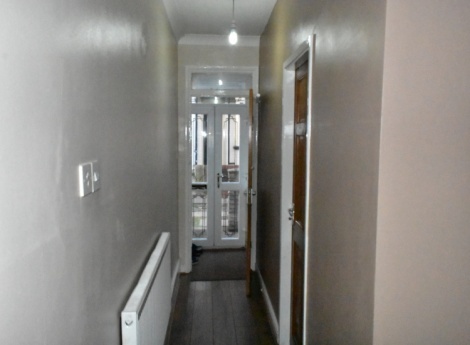 Measurements are all approximate and have been taken as a guide to prospective buyers only. The accuracy of the details for the property is not guaranteed and they do not constitute or form part of any contract. Buyers must check the availability of any property and make an appointment to view before embarking on any journey to view a property. If you require further information, please contact us.